Tungsten alloy defense technology in the area of thin-walled guided missiles allows bullets weighing 700 grams to hold 500 grams of effective load.The function of ejection stand off ammunition is to make a barrage out of the tungsten alloy defense, but not to markedly increase their kinetic energy. Nitrified fiber firing ammunition and a high intensity carbon steel ammunition cartridge endows the bullets with 1050metre/sec initial velocity. The GNU-44 Viper Strike missile, carried by armed drones, has a tungsten sleeve to produce powerful shrapnel. The 130-round-per-second Phalanx anti-missile Gatling gun, deployed on U.S. and Royal Navy ships, originally used DU rounds. They were replaced with tungsten alloy, for environmental reasons. 120mm anti-tank rounds use tungsten military application as an alternative to DU in training. So do the 25mm anti-tank rounds, on board the M2/M3 Bradley fighting vehicle. Dense Inert Metal Explosives, the "focused lethality" ammunition used by the U.S. and Israel. Tungsten military application contains micro-shrapnel made of tungsten powder. We provide assurance to high density of tungsten alloy and military application products use in scientific research and production of national defense industry. We introduced advanced tungsen military application and inspection equipments from domestic and abroad to improve our production capacity, quality of products, and market competition ability. We have two series tungsten alloy defense products with independent intellectual property, high-density tungsten alloy defense and cemented carbide. Our tungsten alloy defense products are widely used in machinery, electronic, mining, building material, oil and national tungsten alloy defense industry. We are striving to provide high quality tungsten alloy defense products and tungsten military application with excellent services and competitive prices. 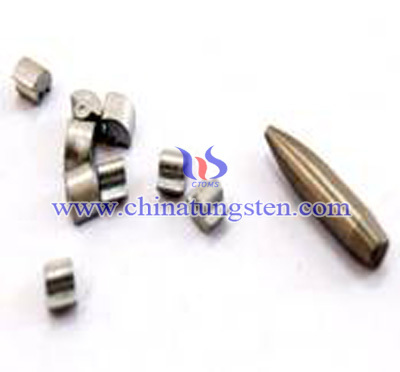 Tungsten alloy defense products and tungsten military application in our company enjoy a good reputation both at home and abroad. Our high-density tungsten alloy products include tungsten rod (diameter Φ5-Φ300mm, length≤1000mm), tungsten ball (Φ2.0-Φ100mm), tungsten block, tungsten column, electrode, shielding plate, weighing block, fishing sinker, and other special shape products. 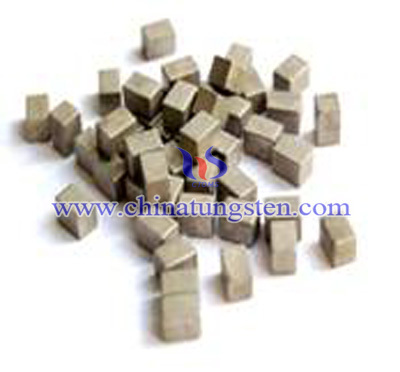 Density of our high-density tungsten alloy defense products less than 18.7g/cm3. 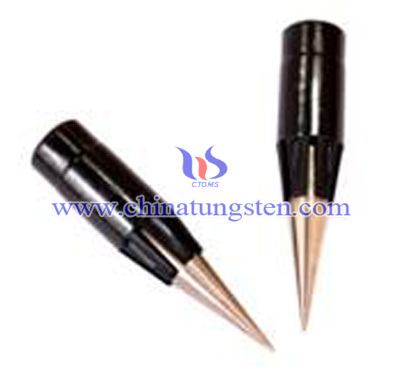 Tungsten alloy defense products and tungsten military application offered by us are qualified. If you have any interest in tungsten alloy products, please feel free to contact us by email: sales@chinatungsten.com or by phone: 86 592 5129696.